Please refer to both the tire information in your vehicle owner's manual and on the tire placard on the driver's door jamb, glove compartment door, or inside the fuel hatch. 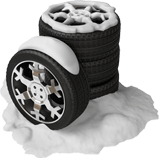 If you have installed custom wheels and tires, then check your existing tire's designation on the sidewall. If you are unsure on the proper fitment for your vehicle, please consult your local BJ's tire center. 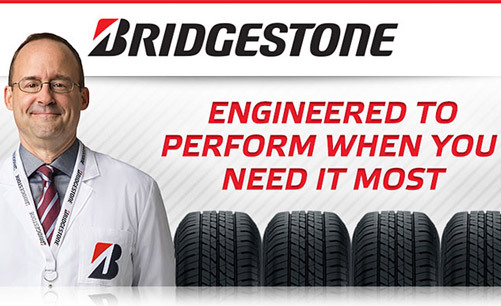 The final decision to install a tire on a vehicle will be made by the BJ's tire center manager or supervisor. 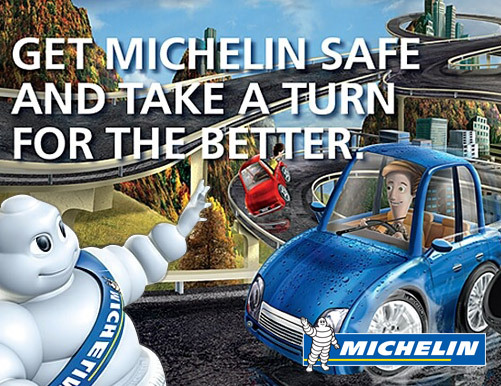 The tire must meet all vehicle manufacturers' safety standards and specification before an installation will be approved. I have read and understand the above statement of ordering tires. 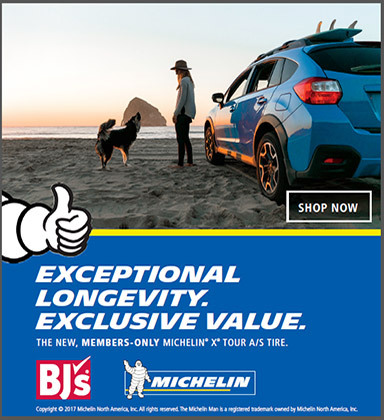 the easiest way to find the right tire.